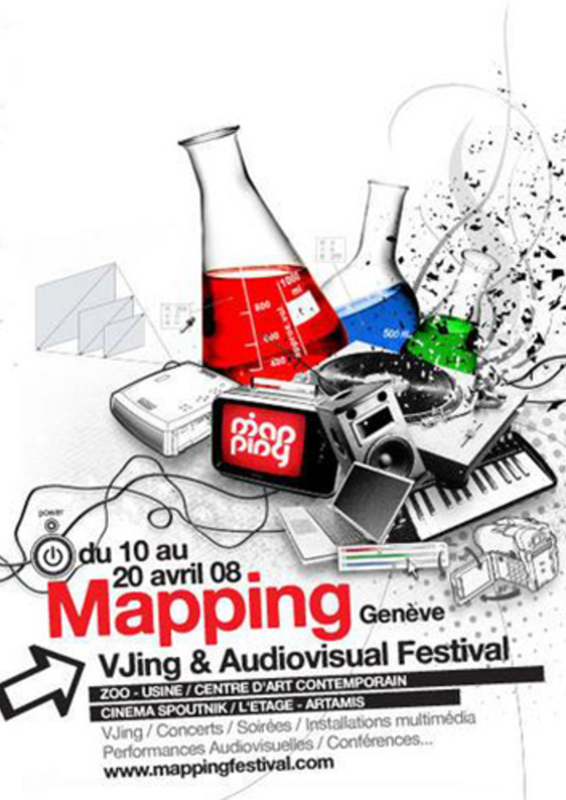 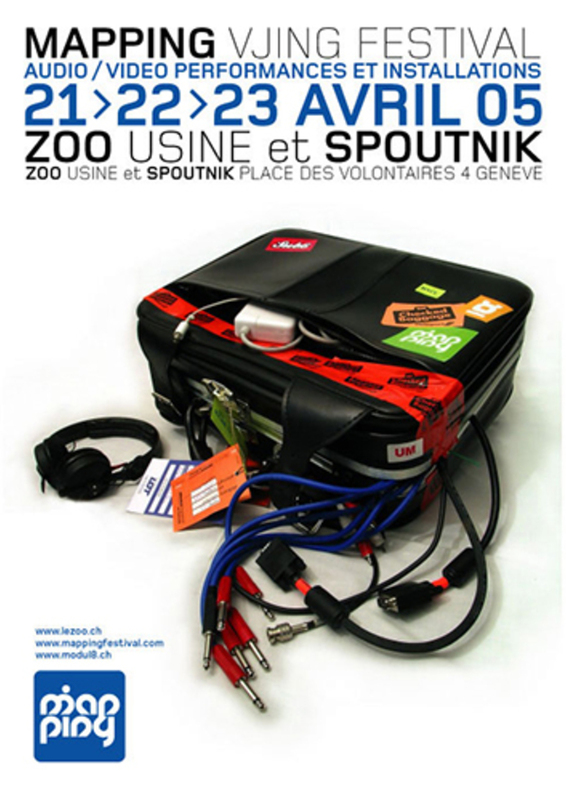 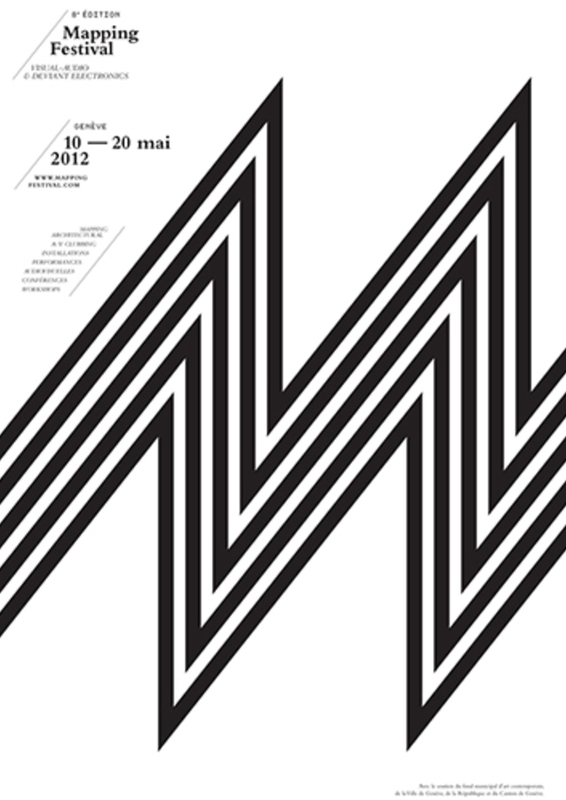 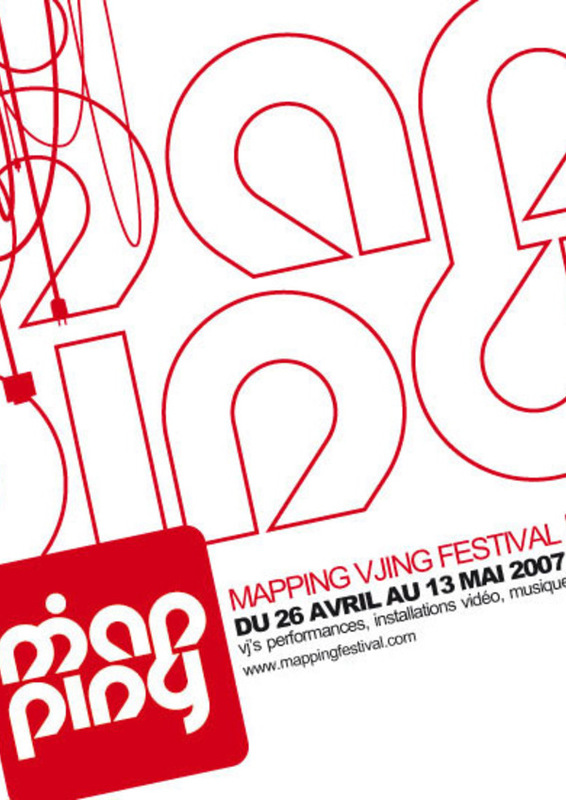 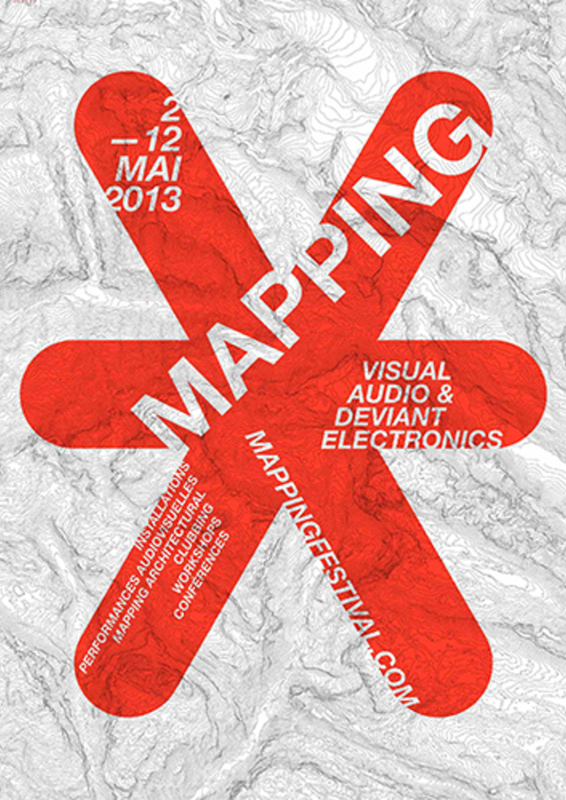 The Mapping Festival, dedicated to audio-visual art and digital culture, celebrates this year its 12th edition that will take place from April 28 to May 8, 2016 in Geneva. 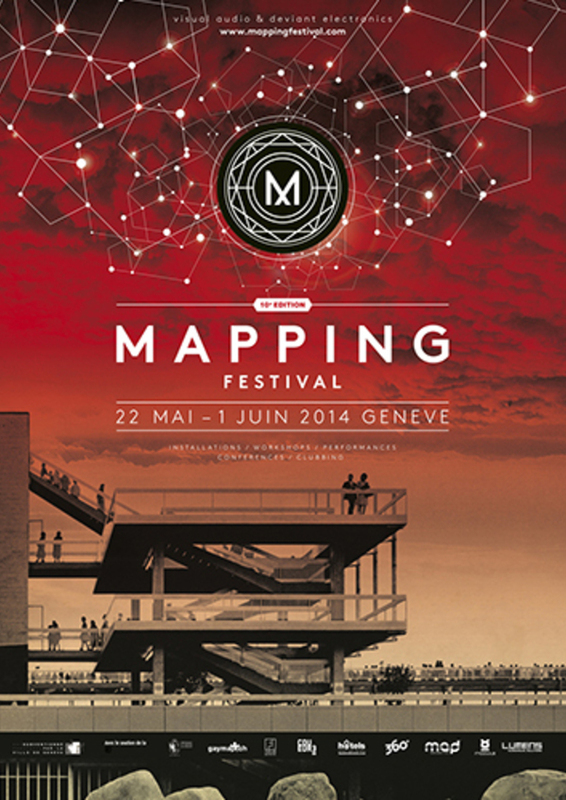 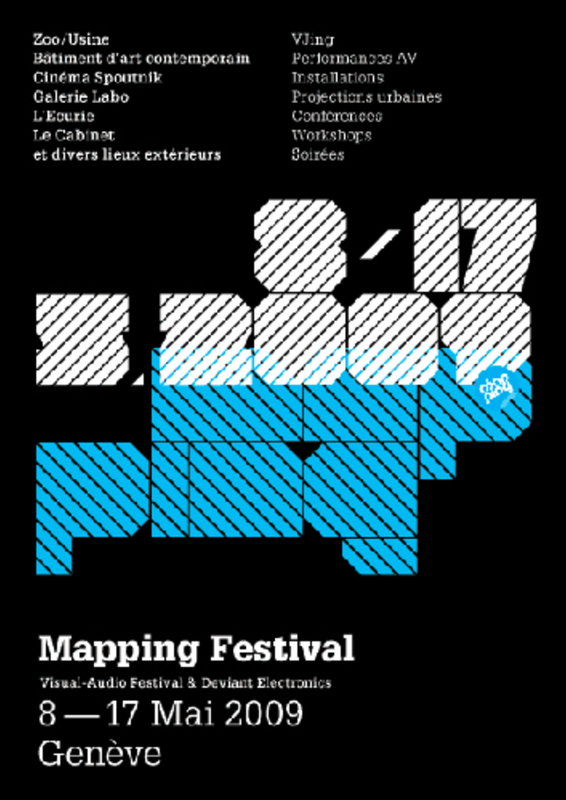 The Mapping Festival is also a meeting point, a creative and collaborative platform with innovative spirit. 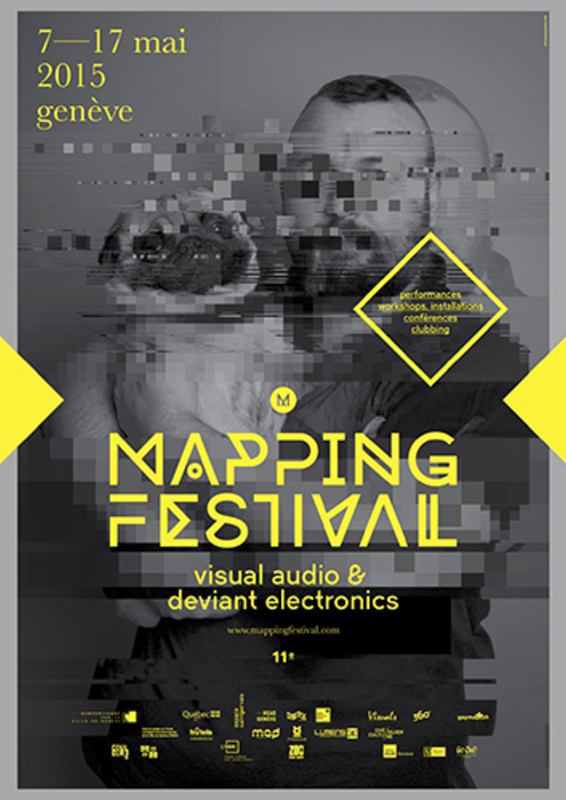 Over the course of eleven editions the Mapping Festival has grown steadily and emerged as one the most important events of its kind in Europe.